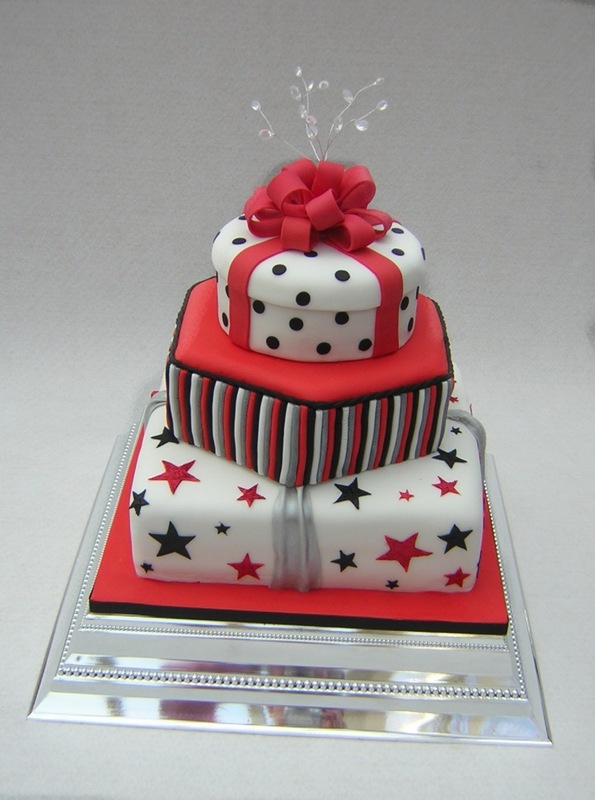 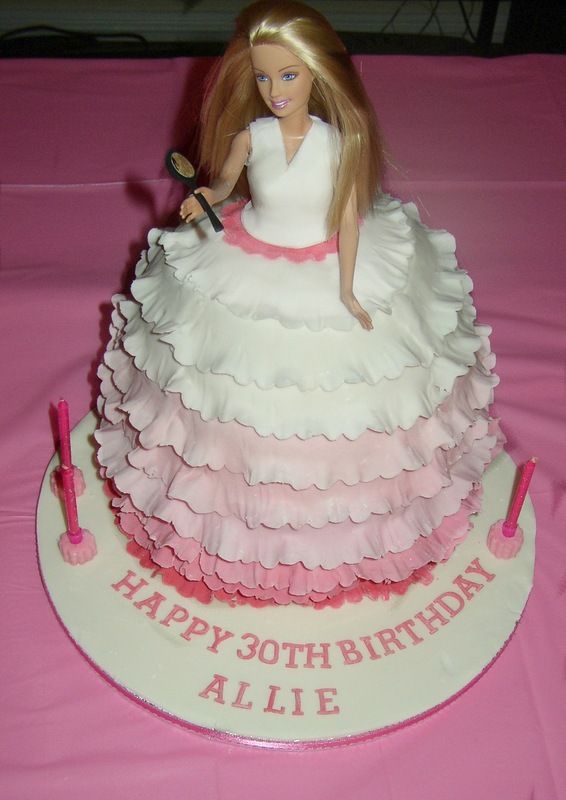 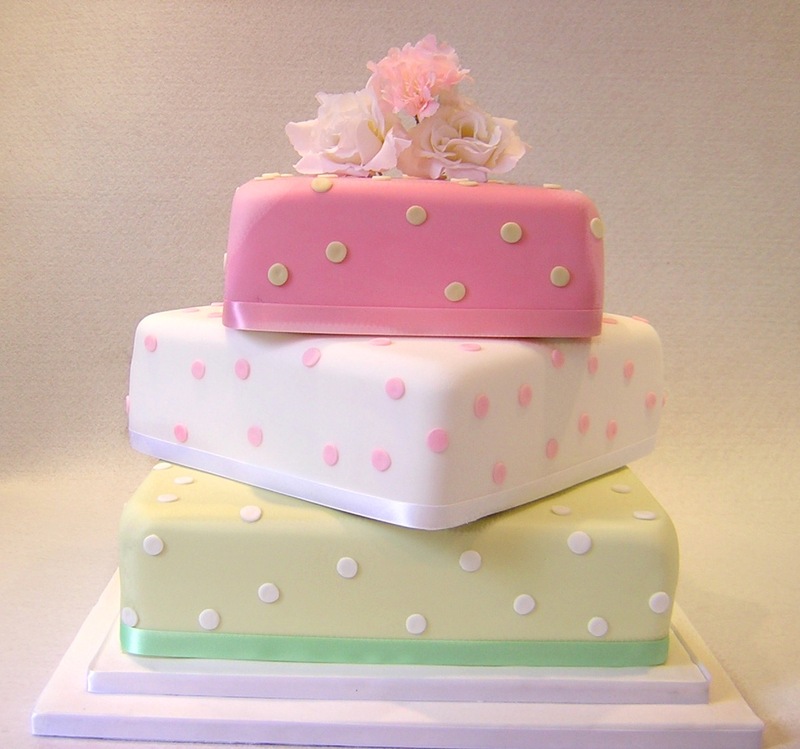 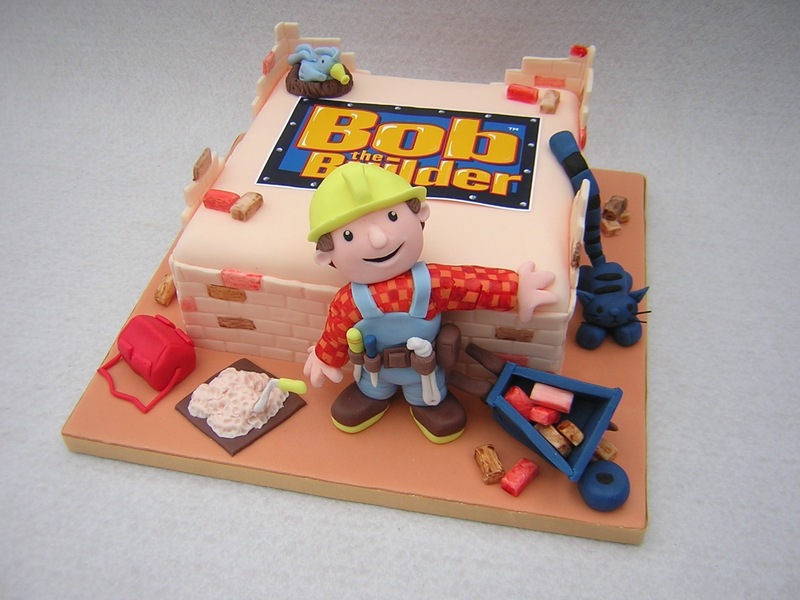 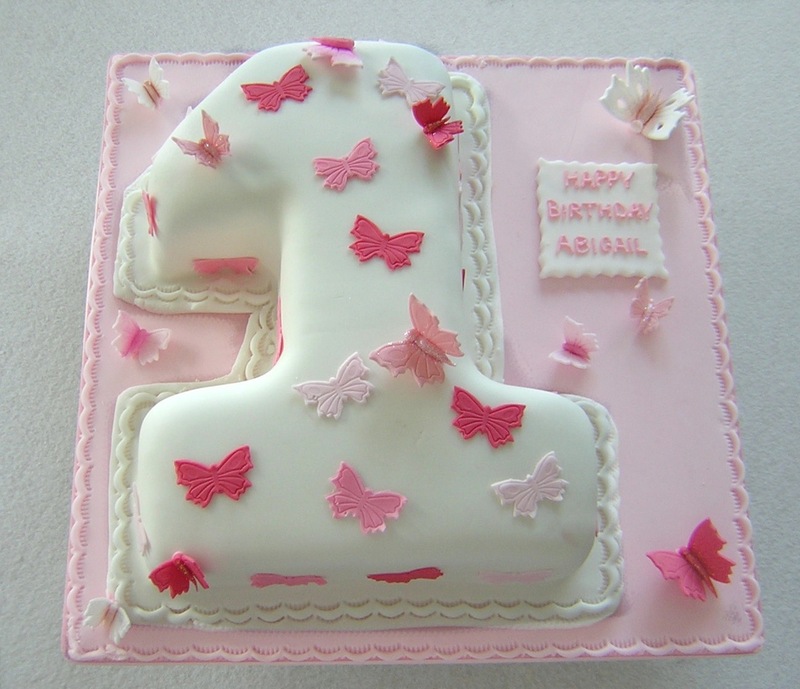 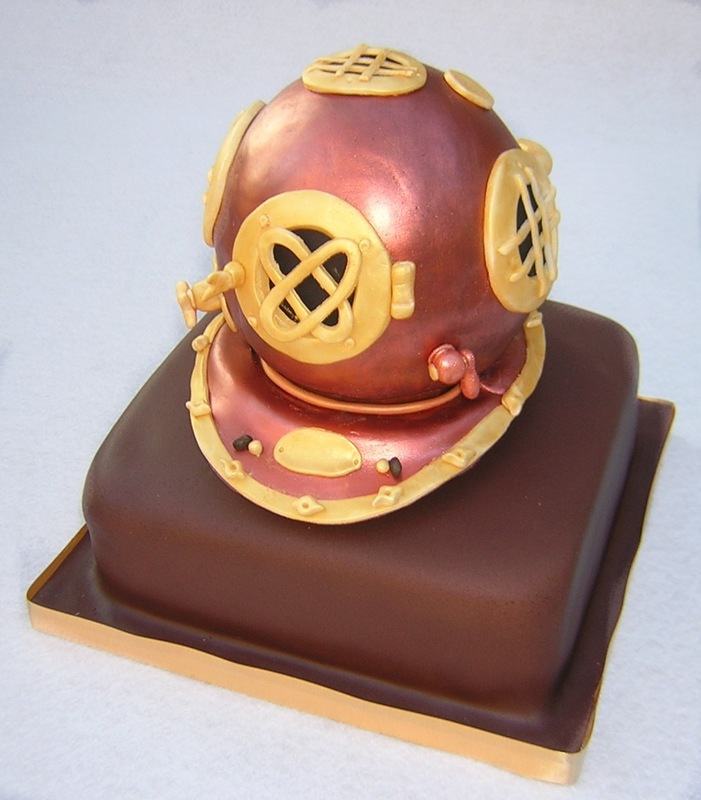 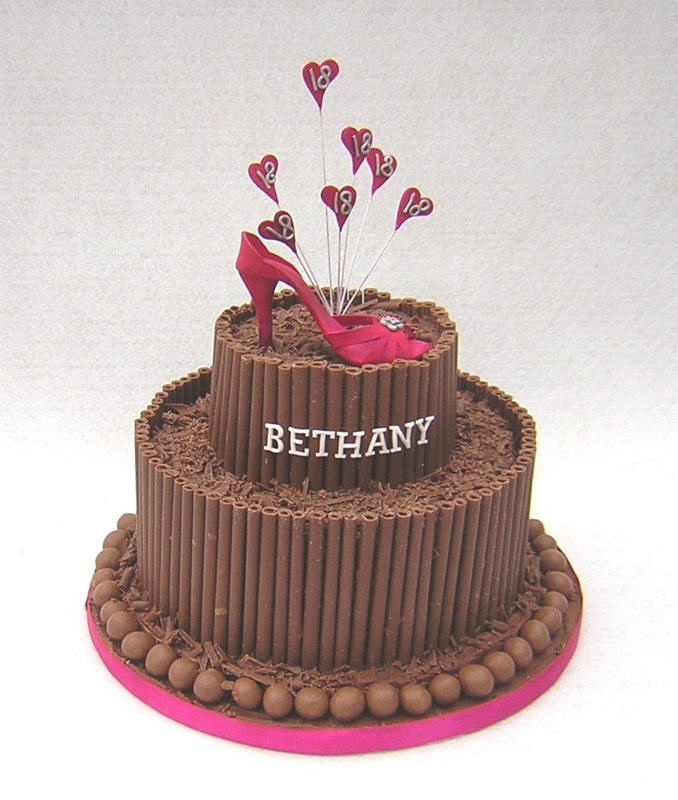 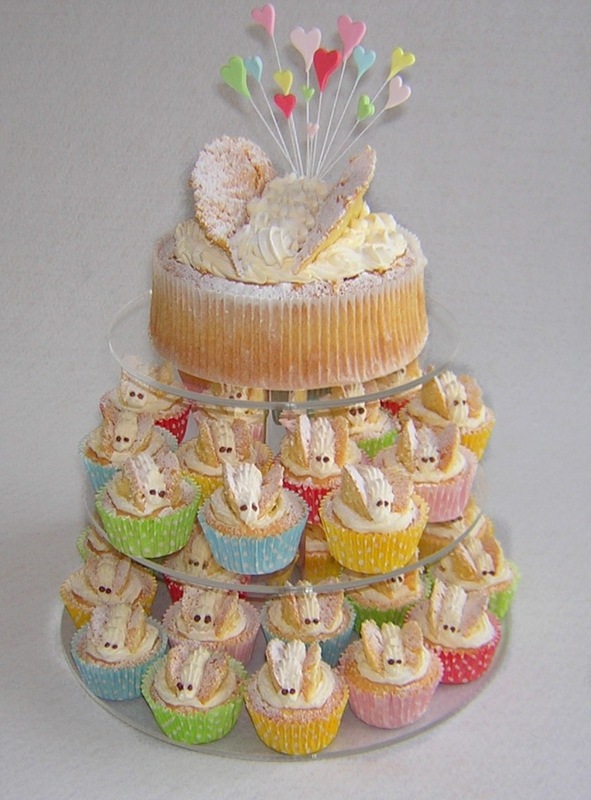 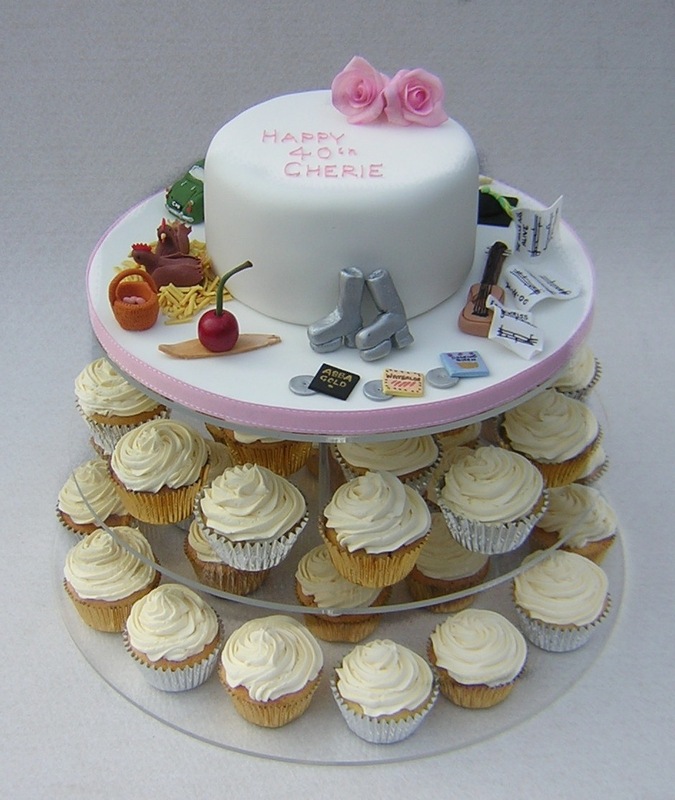 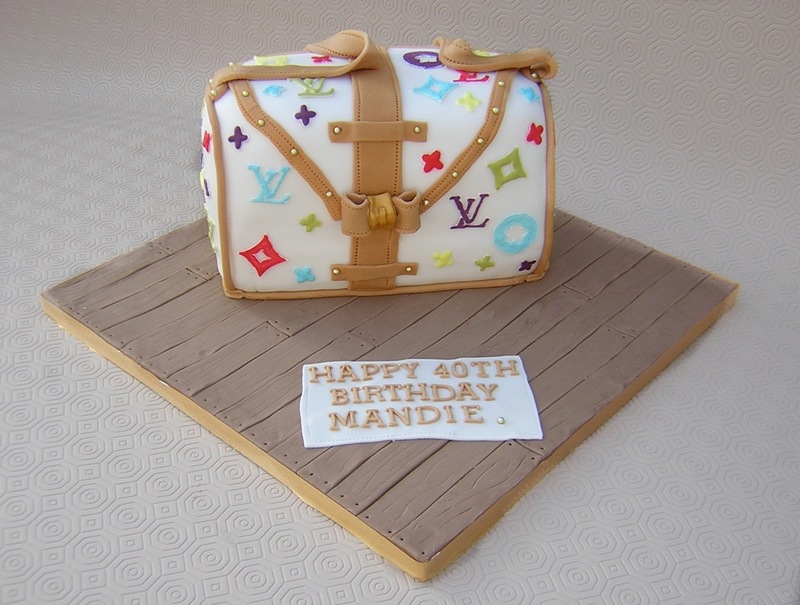 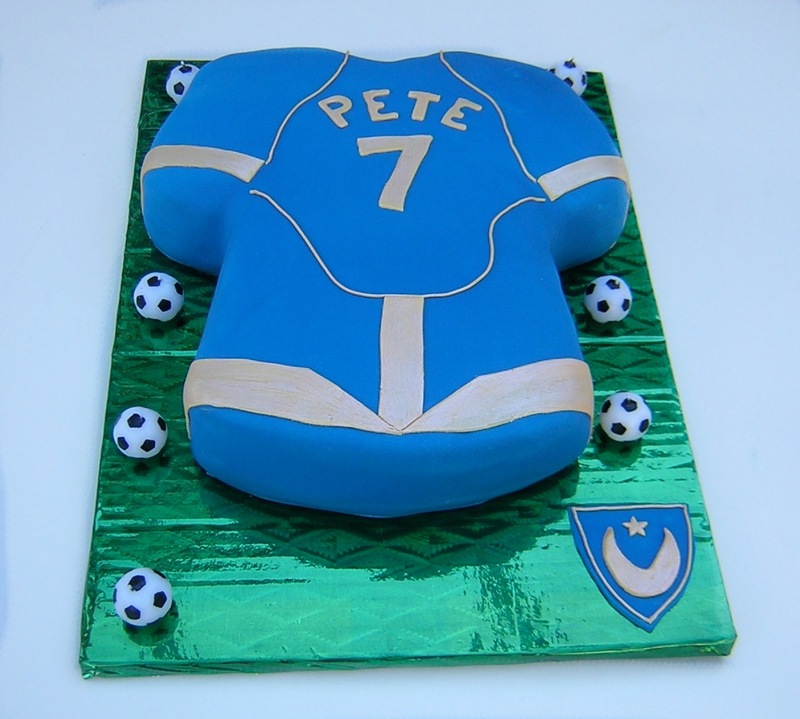 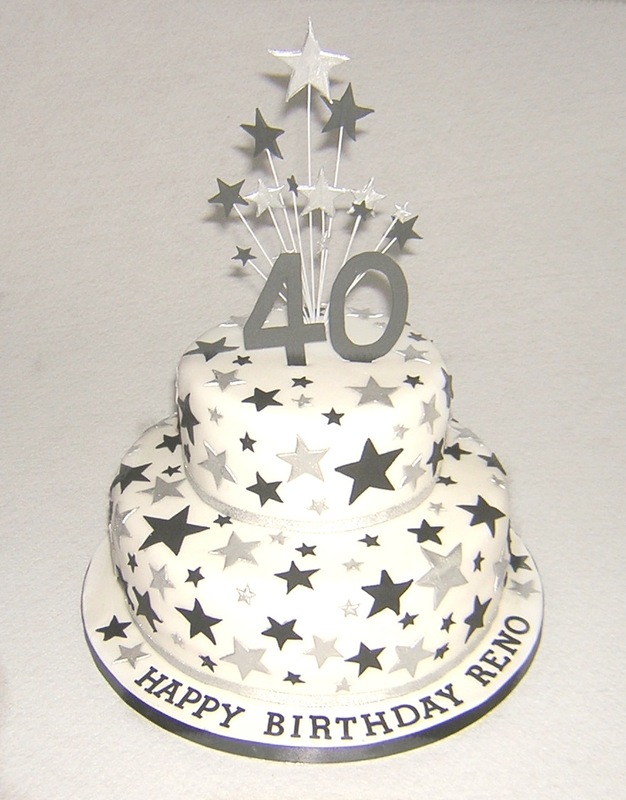 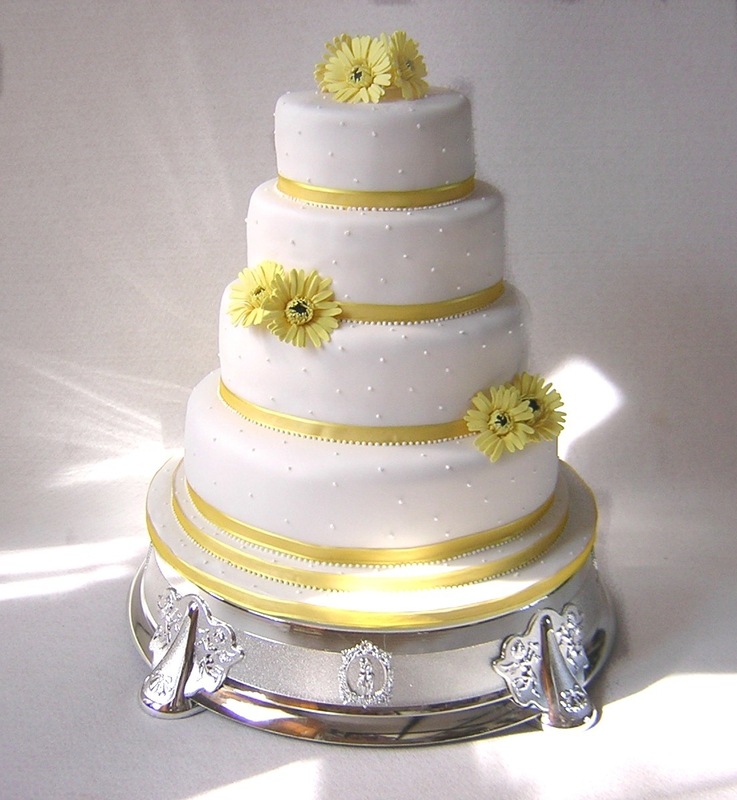 You’ve Found The Best Original Cake Maker In The Portsmouth Area! 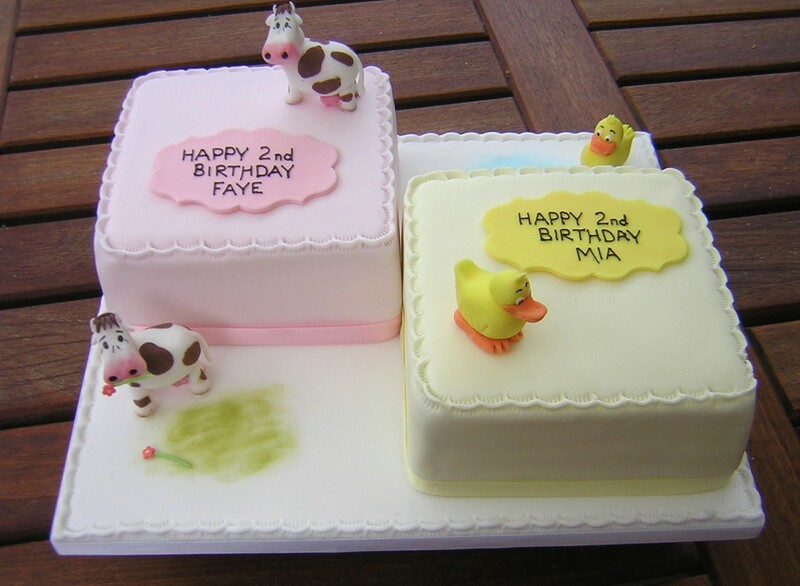 If you’re in the Portsmouth / Havant / Emsworth / Hayling Island region and looking for an amazing, creative, delicious cake – look no further. 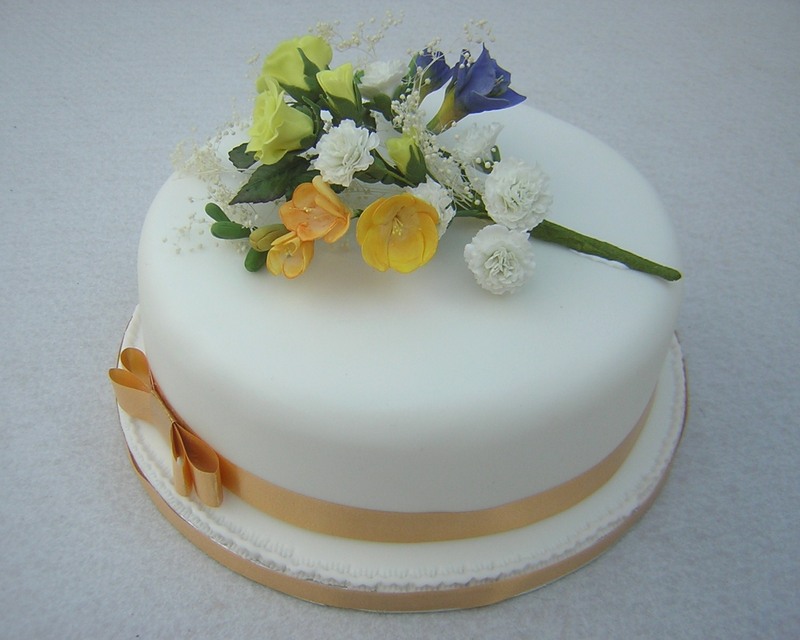 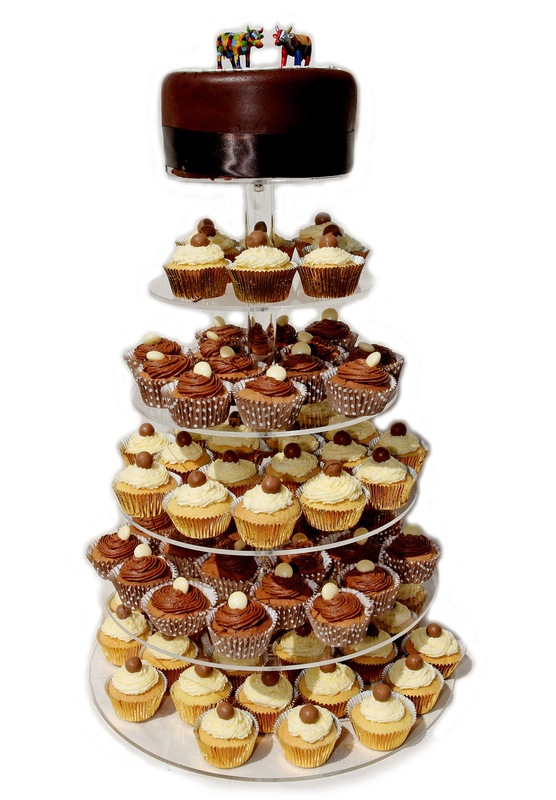 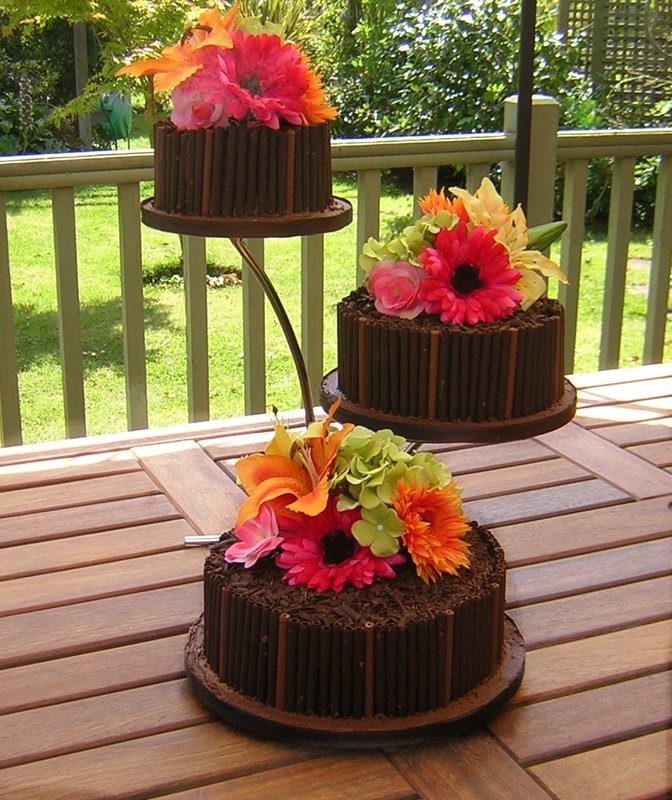 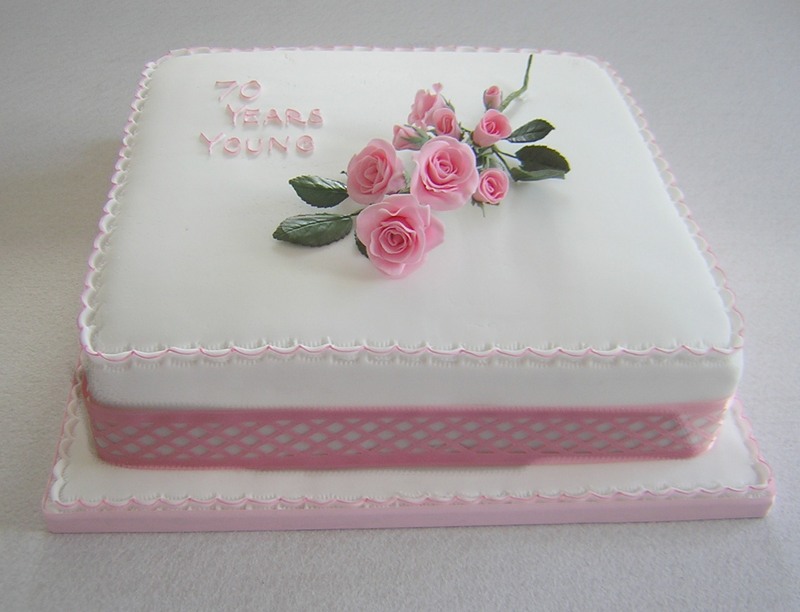 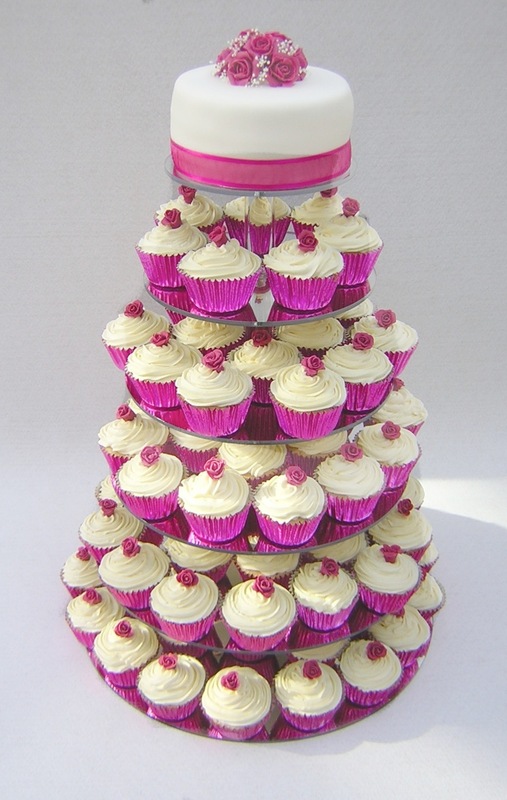 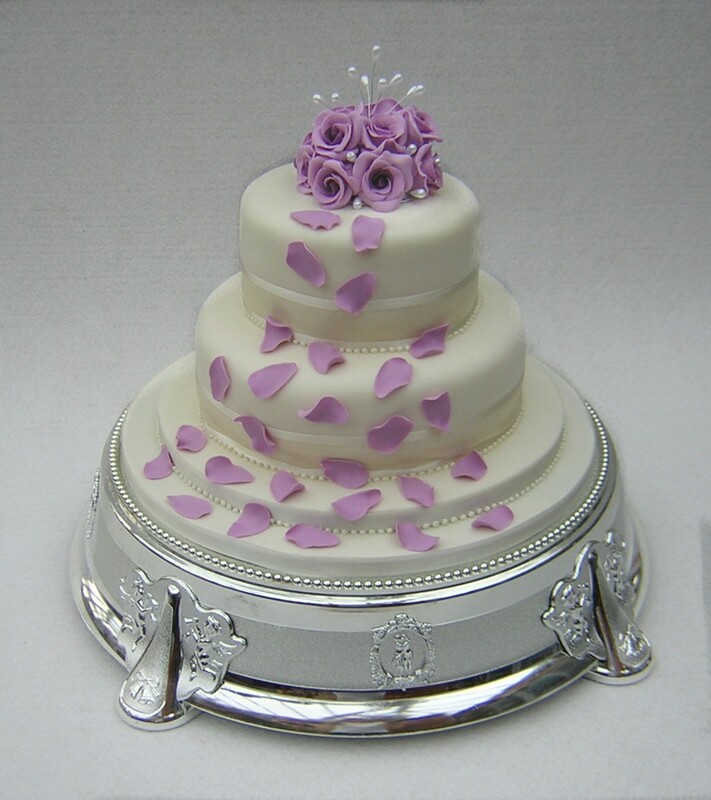 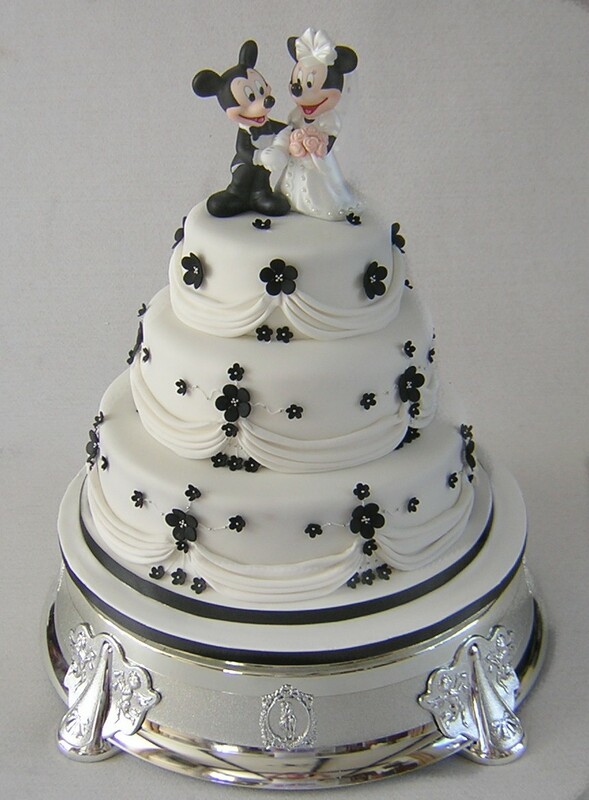 Weddings, Birthdays, Kids, Anniversaries, Retirement – I’m happy to cater for every sort of celebration and any kind of cake! 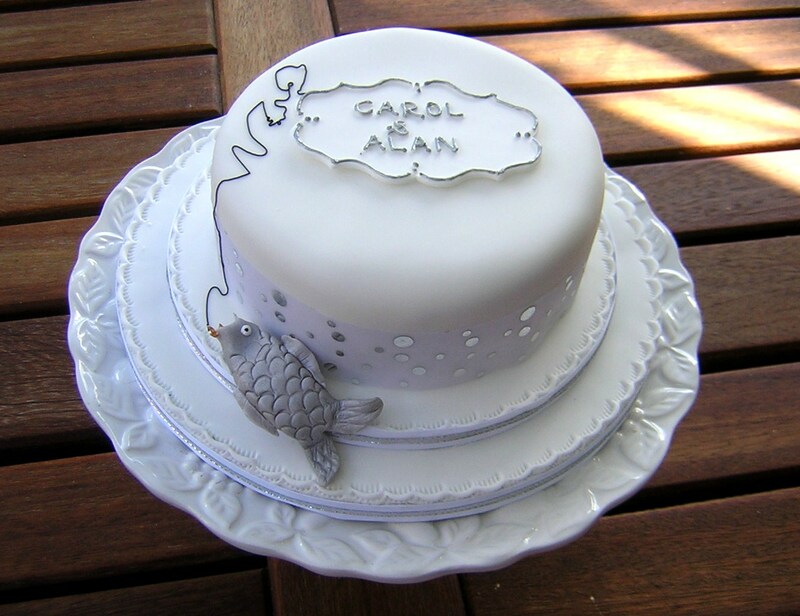 Have a look further down this page at some of the cakes I’ve made recently – delicious, easy for you to tell me what you want made, and guaranteed to make a great impression!